High-quality professional Portuguese translation services that are NAATI accredited is vital for both individuals and businesses looking for a translation. That is what we offer in Brisbane Translation – a Portuguese translation that’s free from any embarrassing errors and mistakes for all your visa applications, legal documents, job applications, academic documents and immigration purposes. Brisbane Translation offers Portuguese translation services that are performed by highly skilled professionals. Our NAATI accredited Portuguese translators provide only accurate document translations for a variety of topics with a fast turnaround time while ensuring that we meet our customer’s needs and requirements. For only $69, you will receive a high-quality and accurate Portuguese translation that bears the stamp of a NAATI accredited Portuguese translator. Each document is unique which results in varying prices according to the document’s complexity, length and deadline. Contact us via our chat support or complete our free quote form for a fast response within minutes. In a hurry? Tell us your deadline, and we will provide you with our Express and Instant Portuguese translation services guaranteed to meet your time limit. Complete our online form and receive a free quote within 15 minutes! 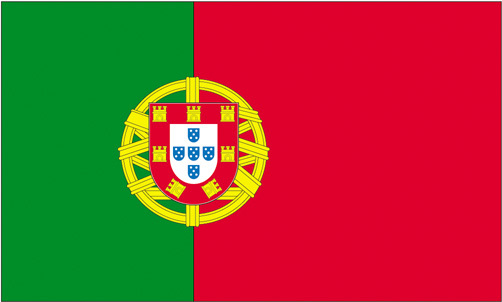 The Portuguese language is a part of the Language Romance group. Written using 26 letters, the Portuguese language makes use of the Latin script and has five diacritics to help denote contraction, stress, nasalisation, vowel height and other changes in sound. More than 203 million people speak Portuguese worldwide. As such, if you are a business owner targeting Portuguese speaking locations, it is important to find reliable and trustworthy Portuguese translation services. Mirandês is the official Portuguese dialect used in Portugal. It can be distinguished in its grammar, pronunciation and unique vocabulary. To receive a free quote, simply send us a sample of the document to be translated via our enquiry form. We will evaluate the document and send you a detailed quote within 15 minutes absolutely free! Yes. We do everything fast. Very responsive to e-mails. Would definitely recommend!